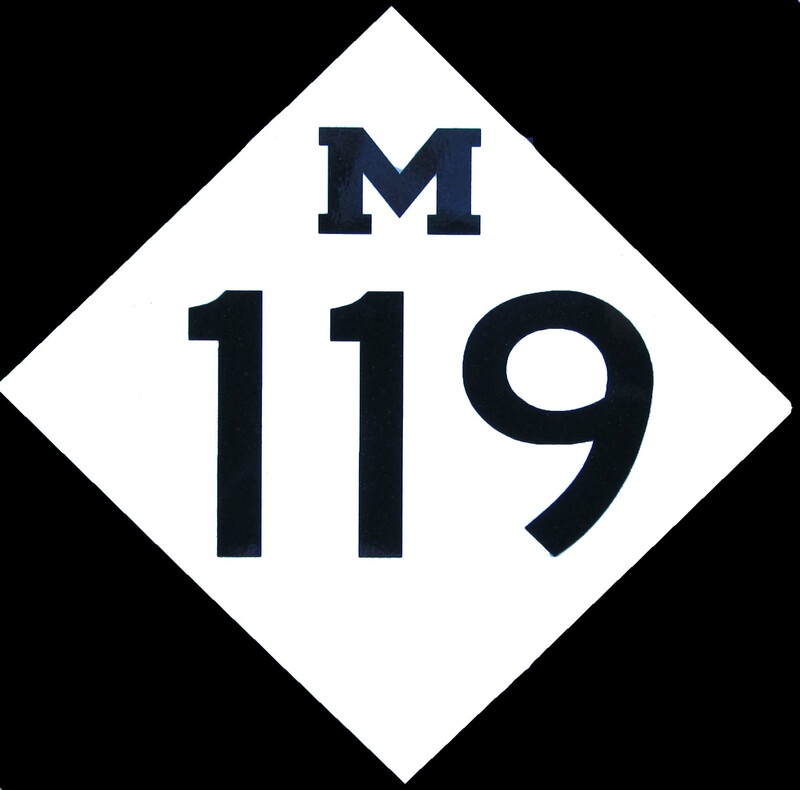 Michigan State Route M-119, in the section between Harbor Springs and Cross Village is known as the Tunnel of trees. This 20 mile stretch of road winds along the Lake Michigan shoreline through twists and turns, hills and dales. This stretch of road is narrow, the narrowest State Route in Michigan. For much of the ride you will be surrounded by trees of every kind. The trees are occasionally interrupted by horse farms along the way. And, it is almost expected that you will see some deer if you are traveling near dawn or dusk. My wife and I have traveled this stretch in each of the last two summers. We took our time and enjoyed the ride, so the twenty miles ended up taking about forty minutes. 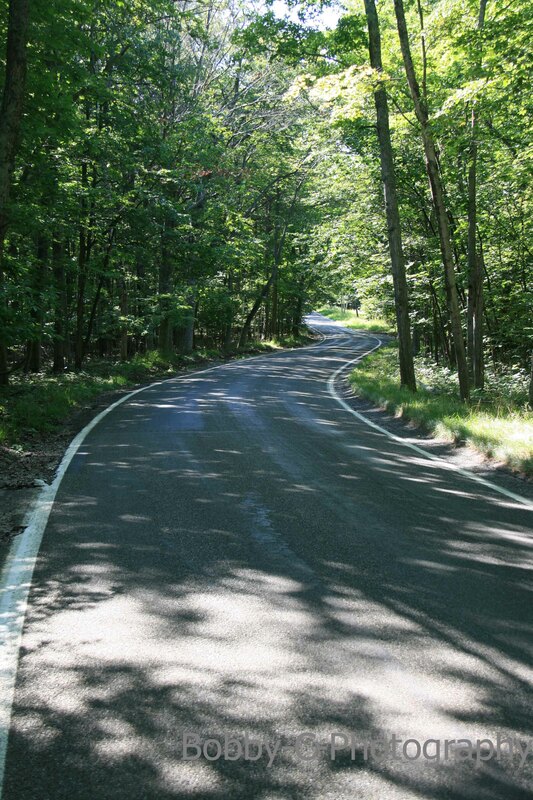 In some areas the tree canopy completely engulfs the road, shading the way on the most sunny of days. We are working on our plans to come back to this beautiful road during the Fall Color season. This year we made a stop at the Good Hart Post Office and General Store. There we bought our desserts for the next couple of nights on our trip. We enjoyed he friendly banter of the locals, and shopped the store. Right next to the General Store you will find Primitive Images Rustics. This quaint shop offers crafts from local artists, a selection of books, and teas from around the world. Occasionally they host afternoon tea, and all are welcome. This shop is only open from Memorial Day weekend until October 31, then it shuts down for the long winter. If you find yourself looking for a way to enjoy some fantastic Northern Michigan scenery, and you are in the Petoskey or Harbor Springs Area, I strongly recommend a trip up the Tunnel Of Trees. This entry was posted in Travel and Outdoors and tagged bobby-c, Good Hart Michigan, Harbor Springs, M-119, Petoskey, tunnel of trees. Bookmark the permalink.